Play Zelda not on a Nintendo console, but on a game board this time. From USAopoly, this is The Legend of Zelda Monopoly game. 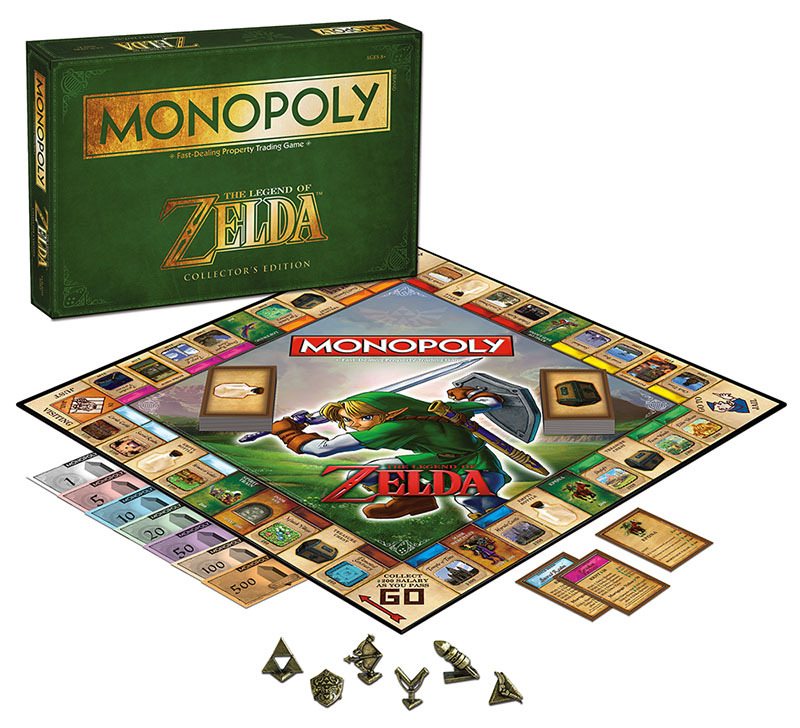 This Monopoly version is all for Zelda fans. Buy it @ USAopoly – The Legend of Zelda Monopoly Edition.